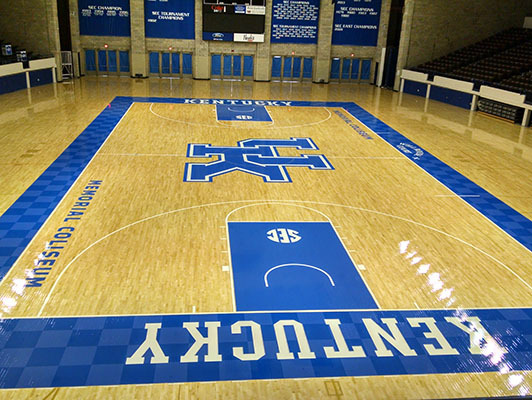 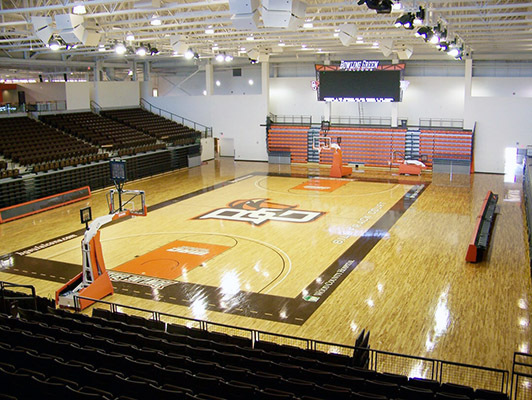 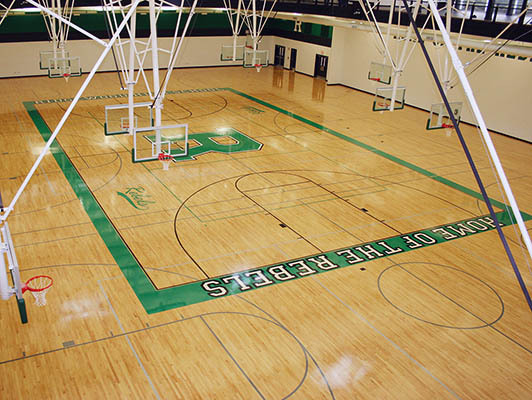 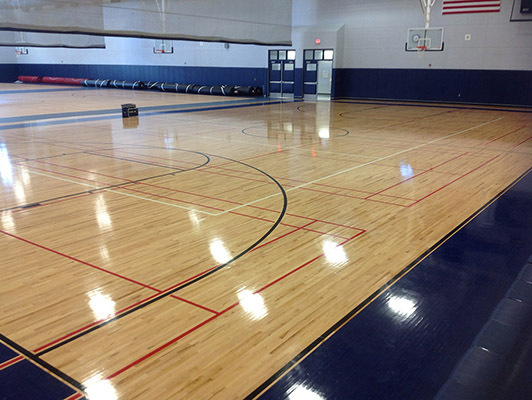 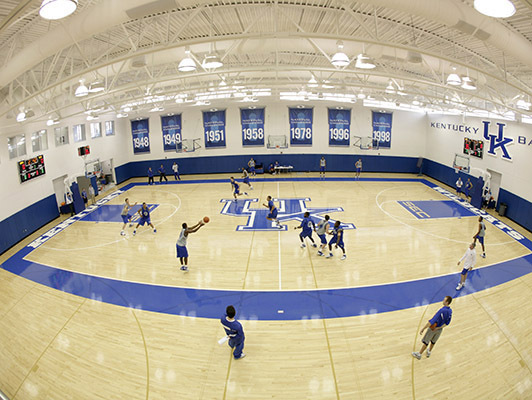 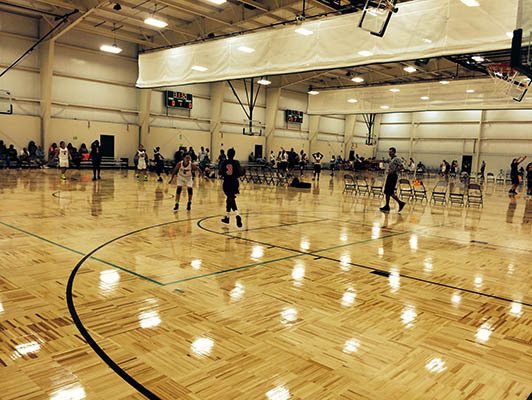 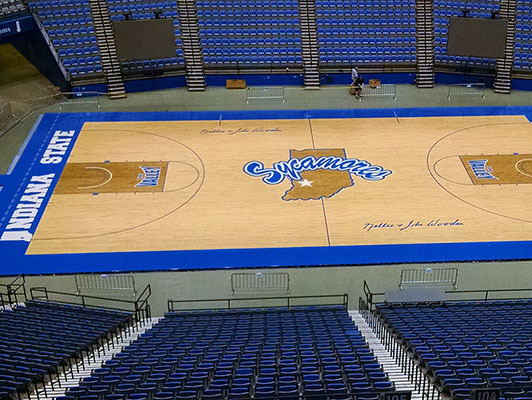 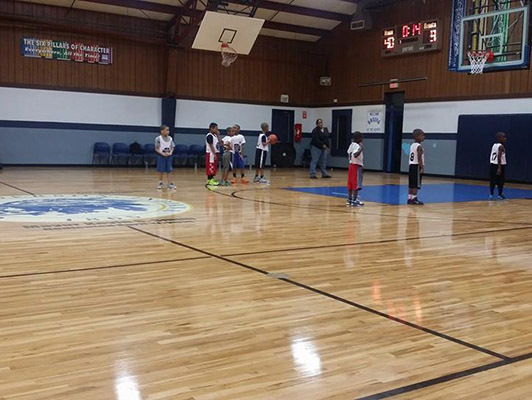 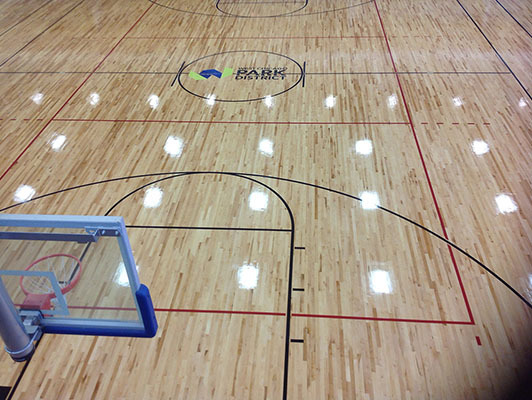 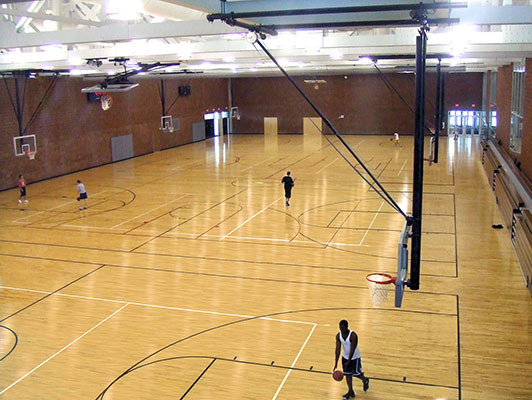 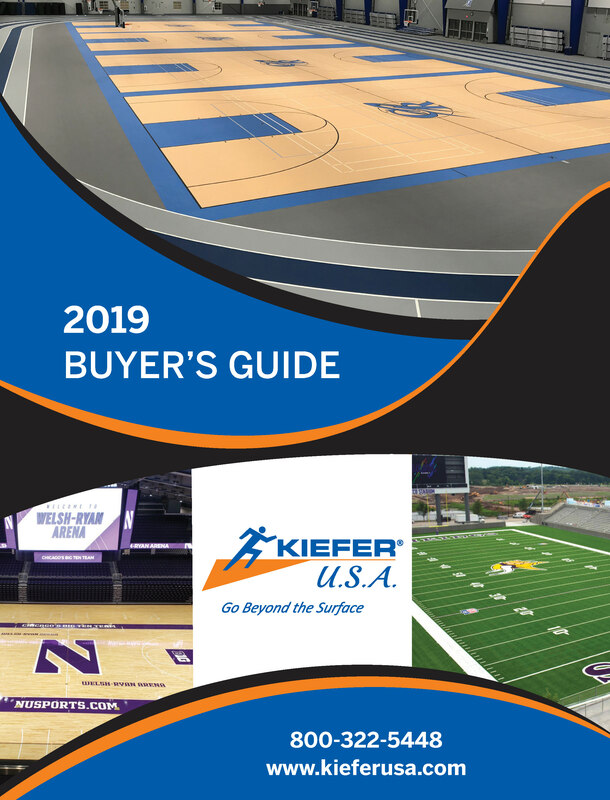 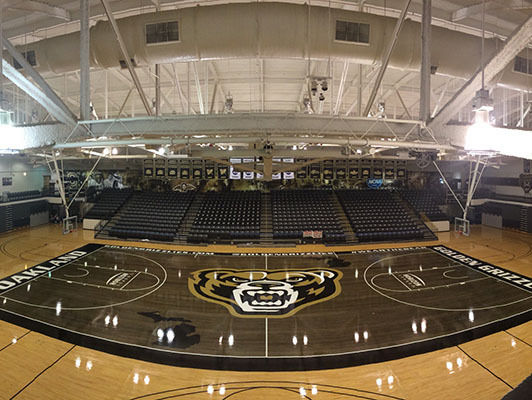 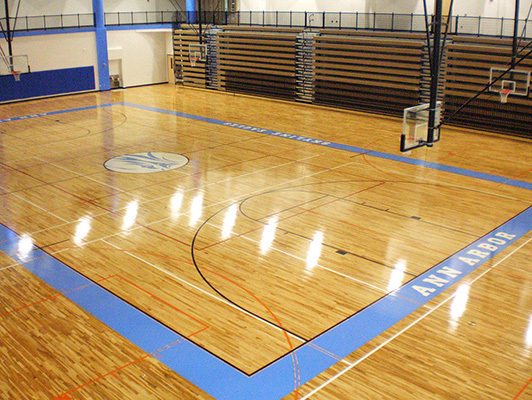 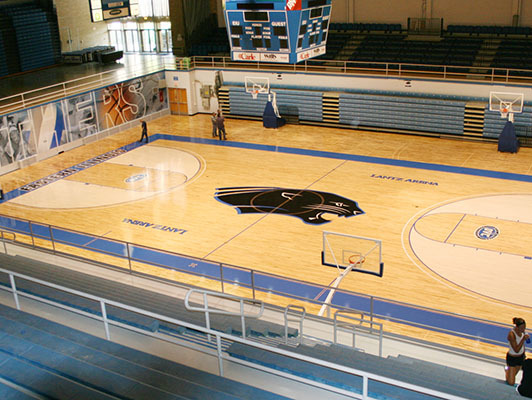 Kiefer USA delivers hardwood basketball court solutions for every type of end user. 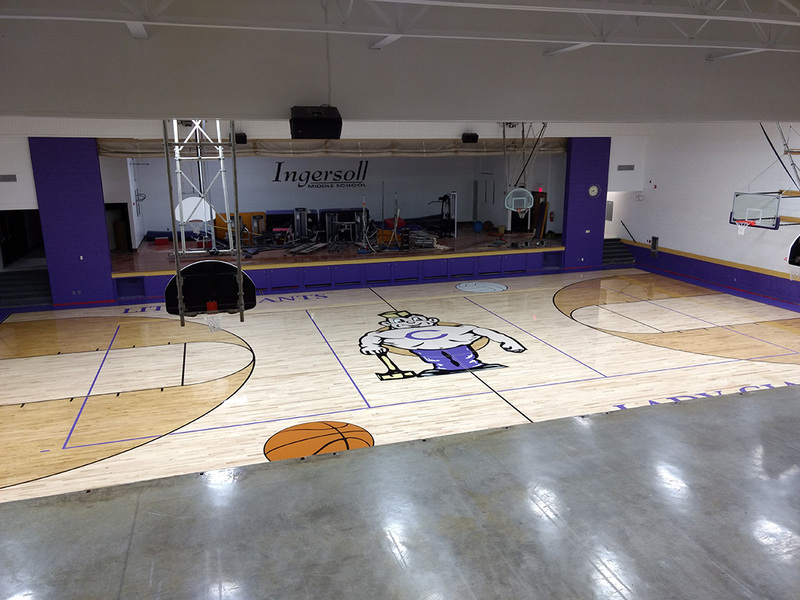 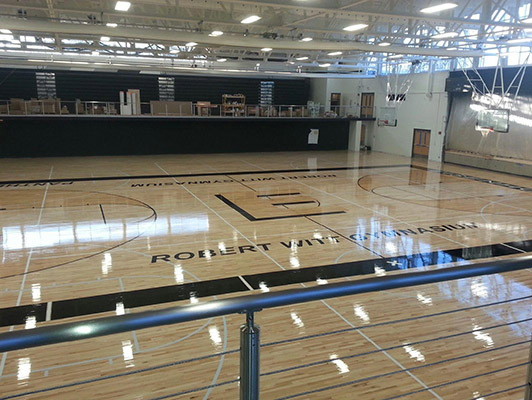 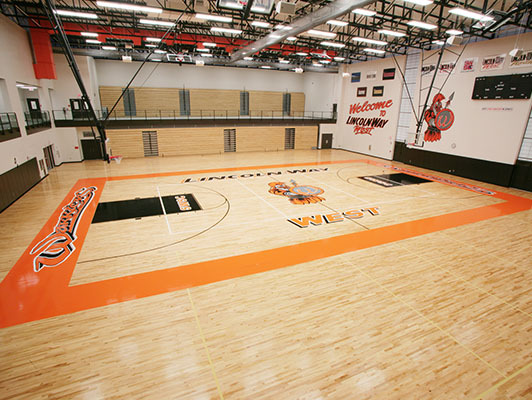 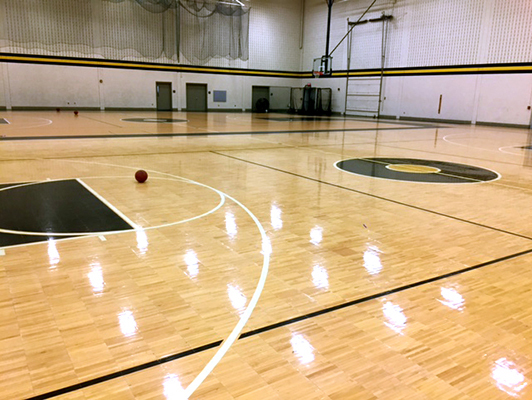 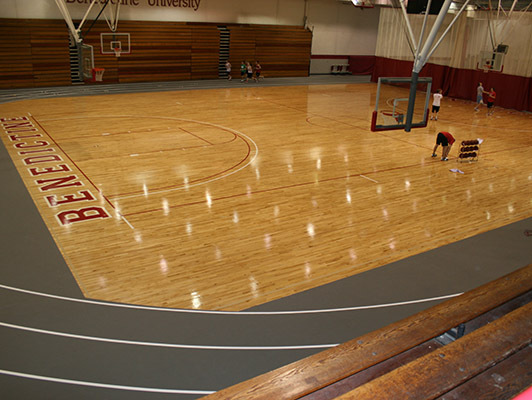 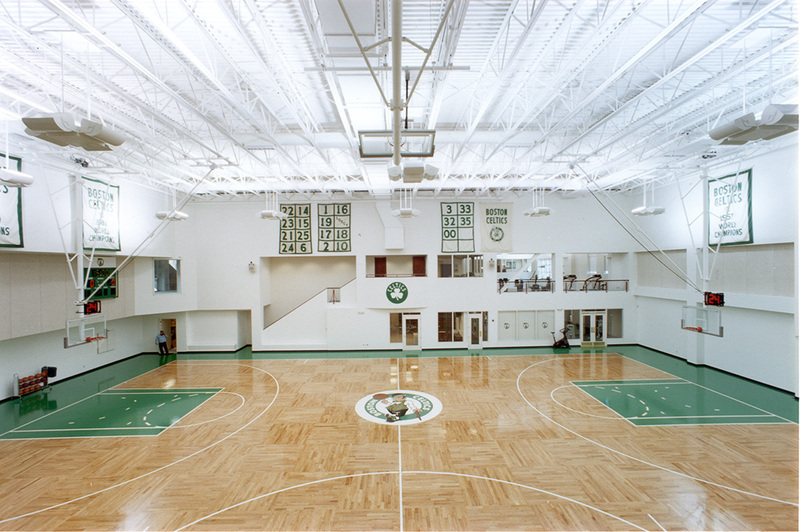 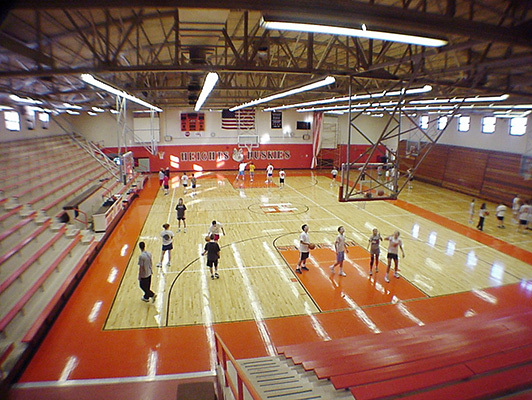 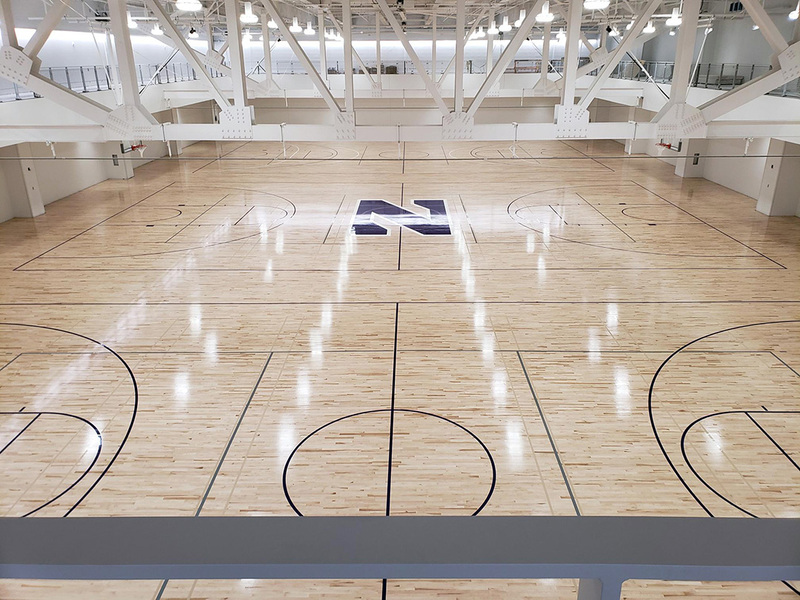 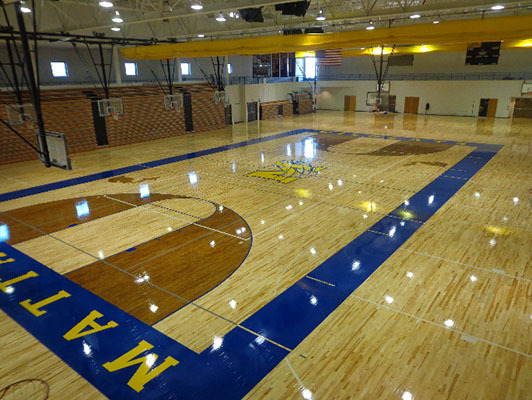 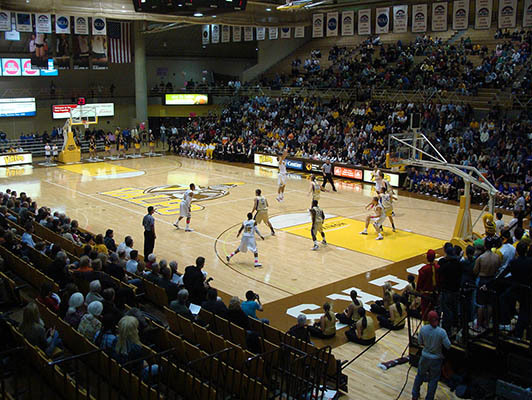 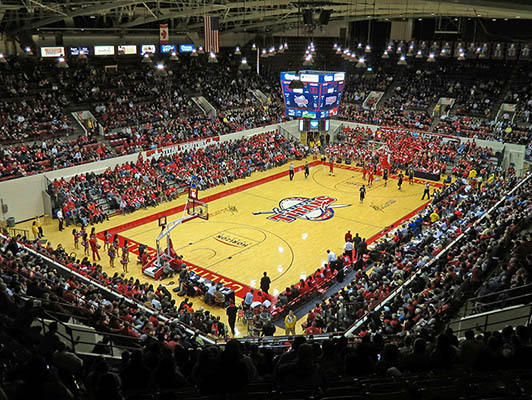 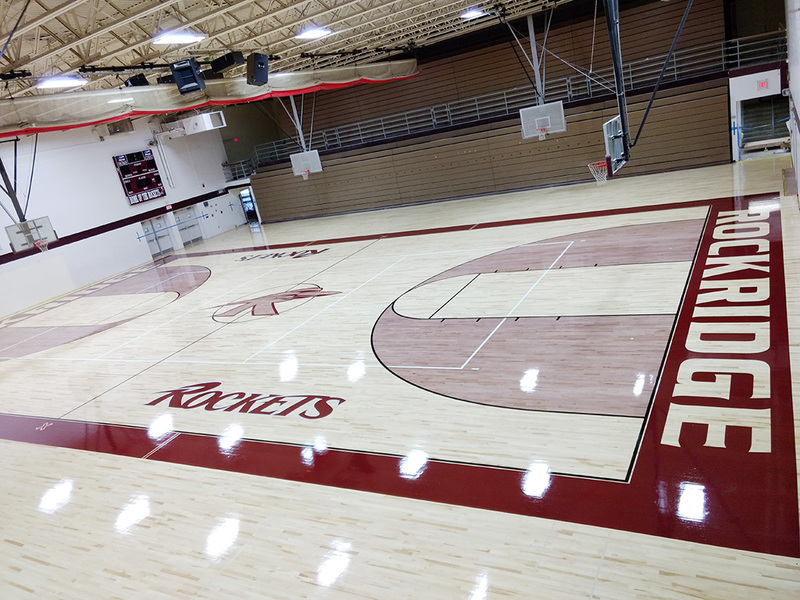 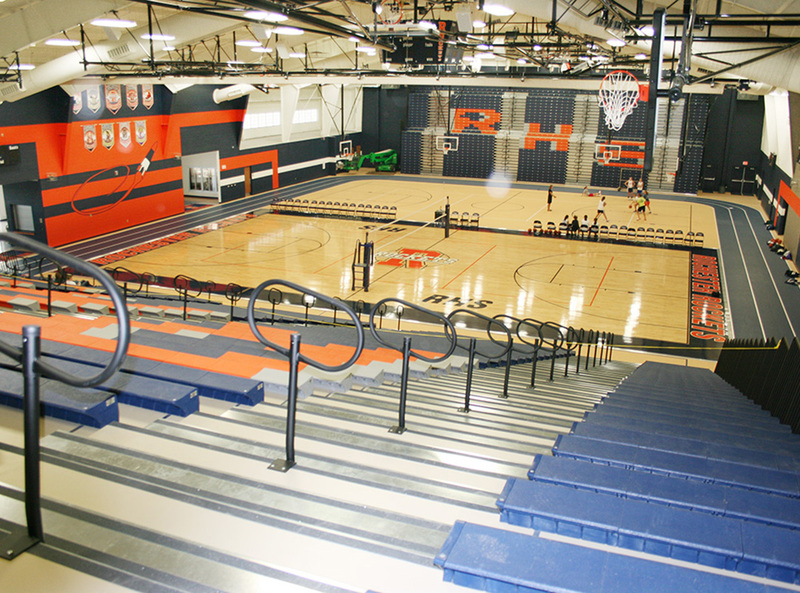 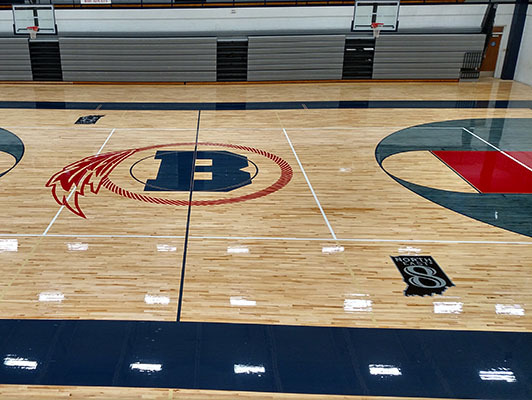 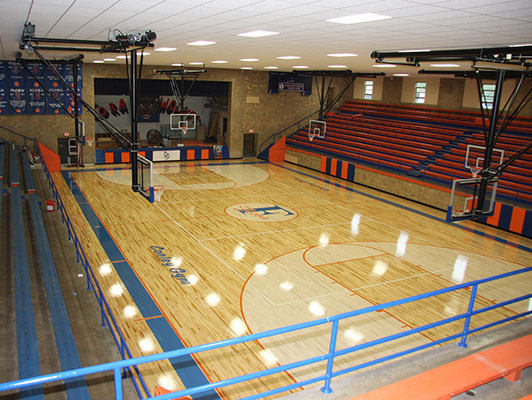 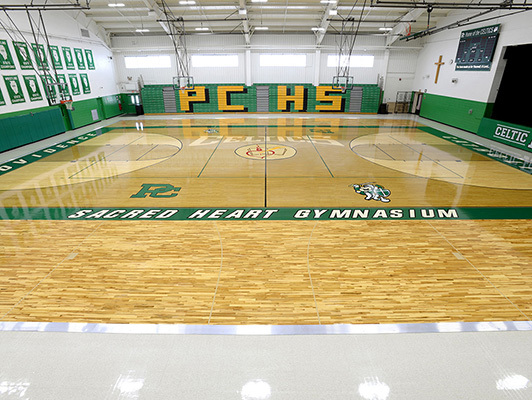 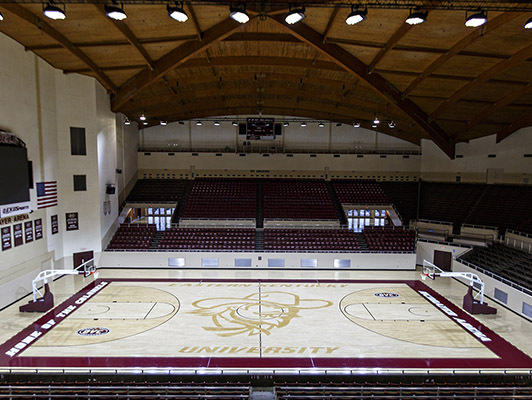 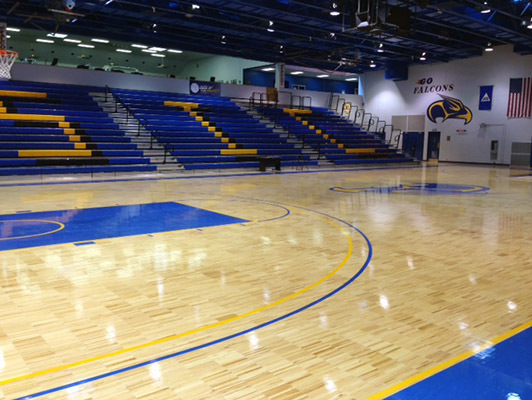 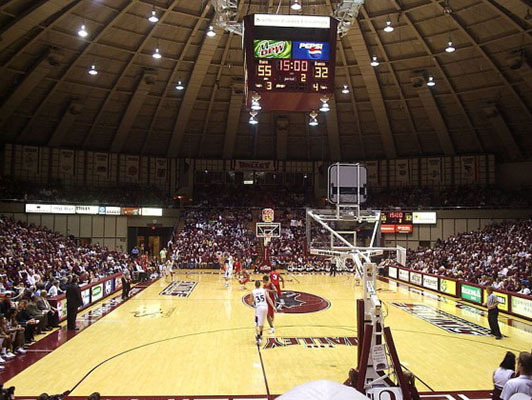 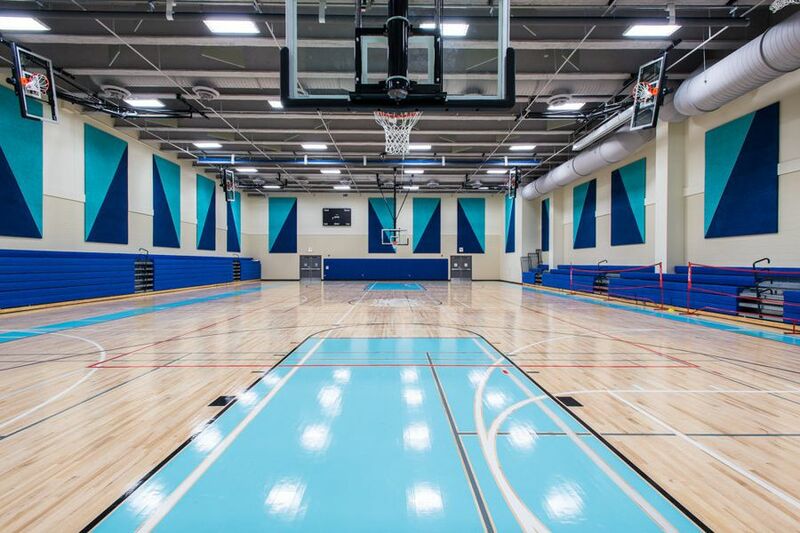 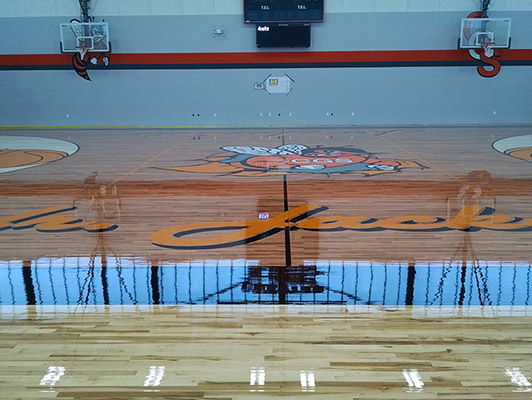 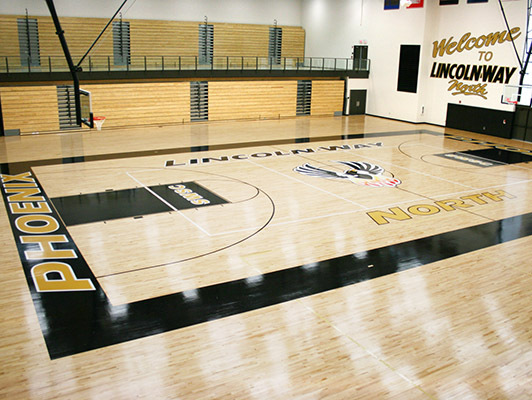 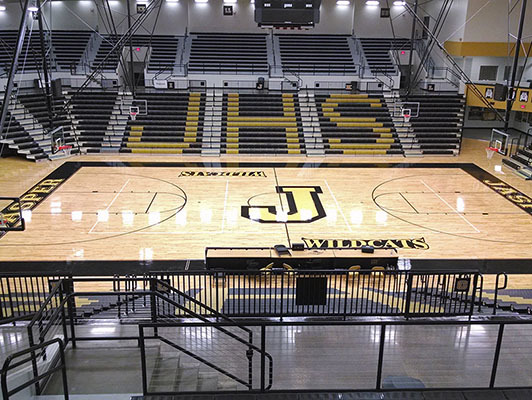 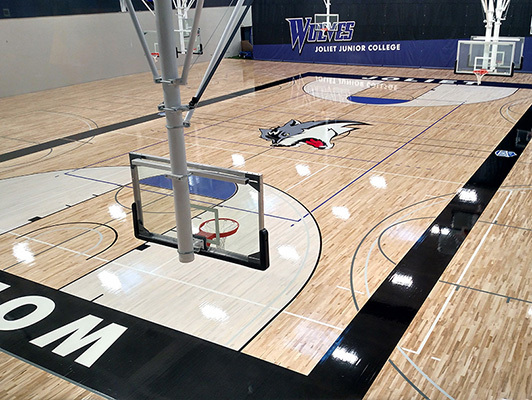 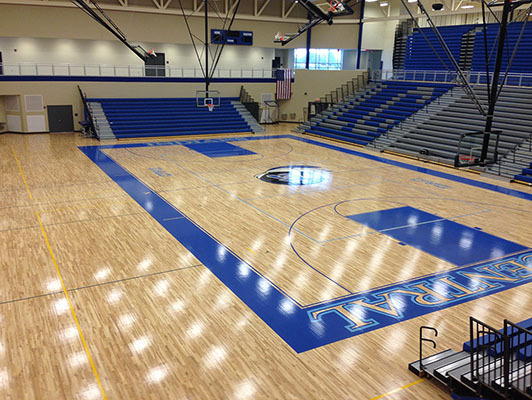 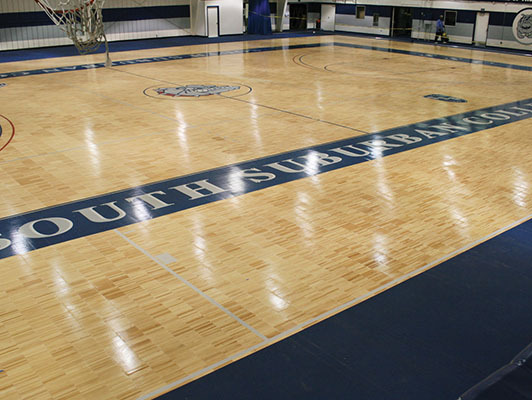 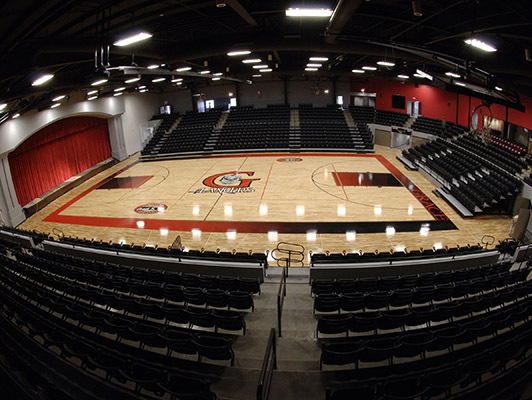 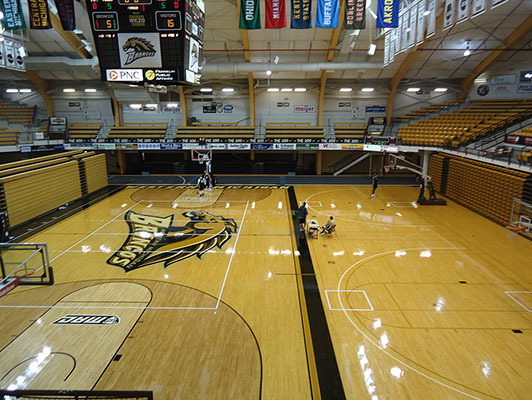 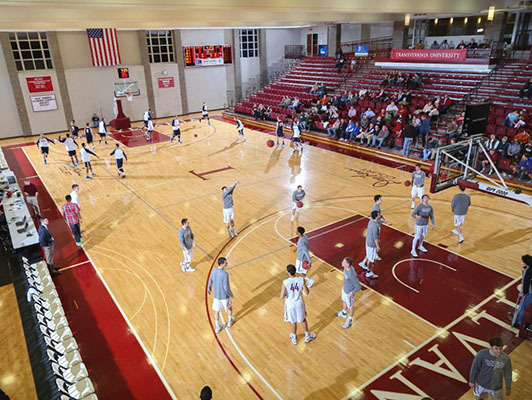 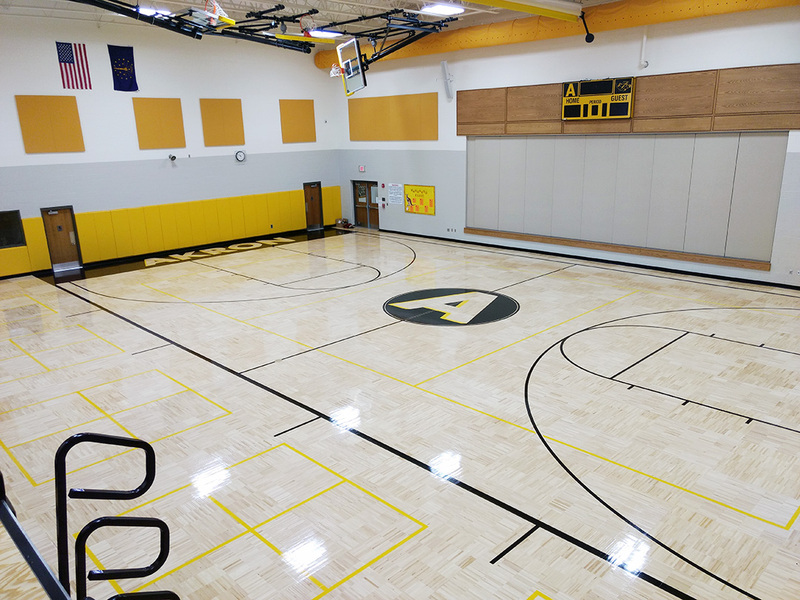 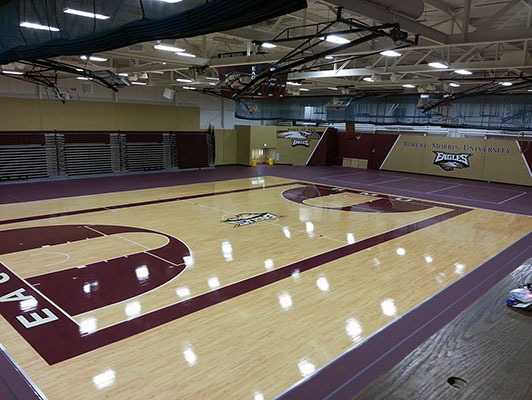 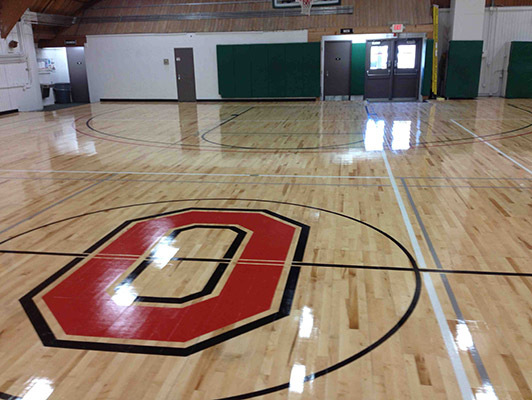 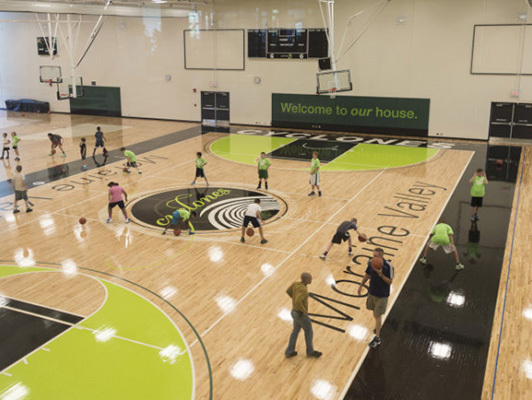 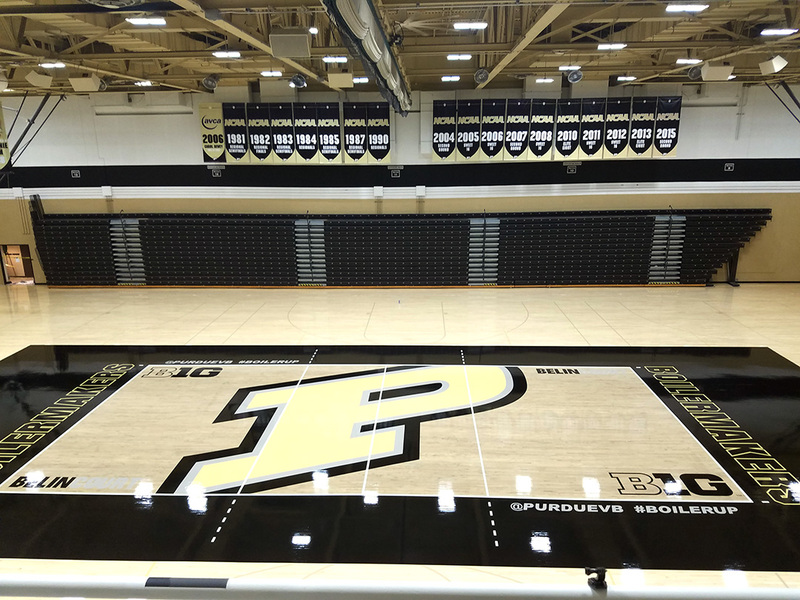 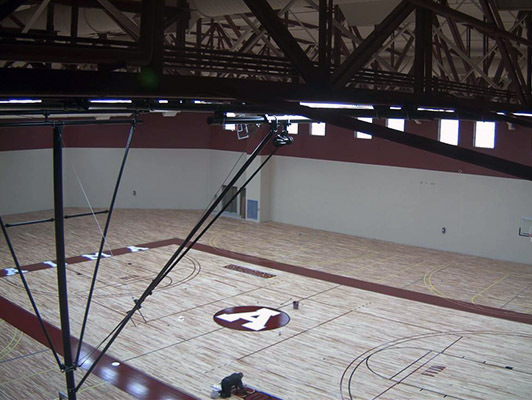 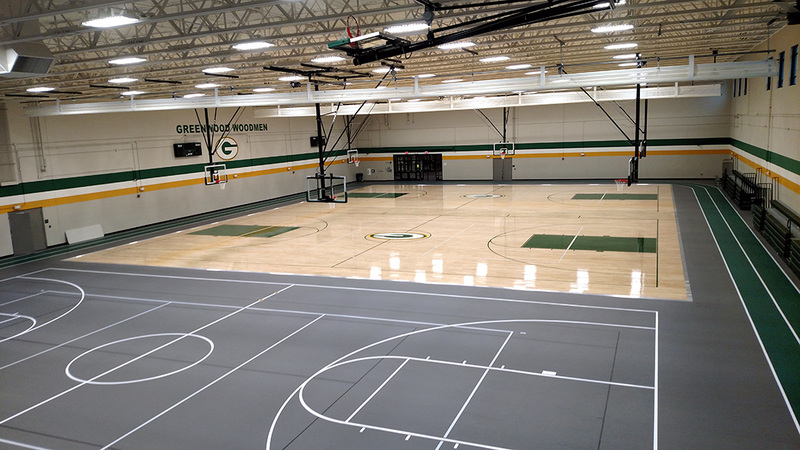 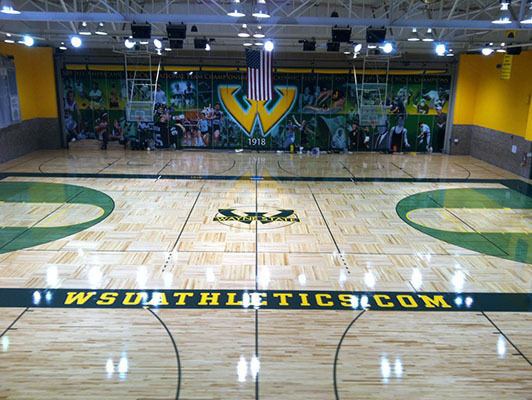 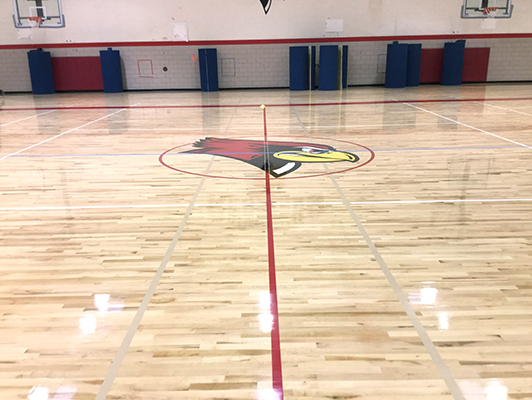 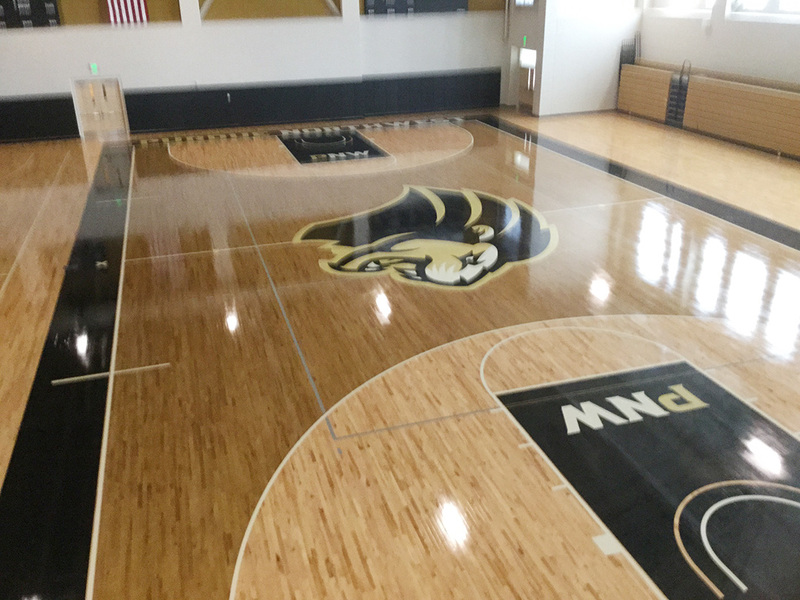 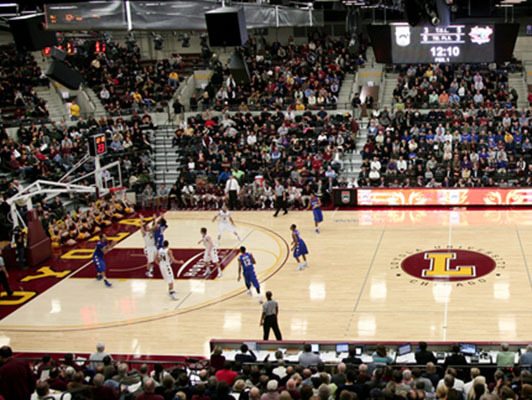 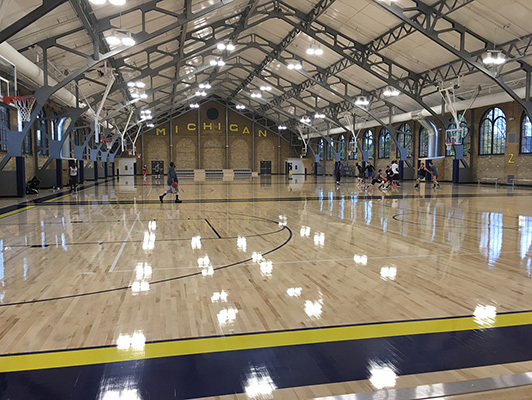 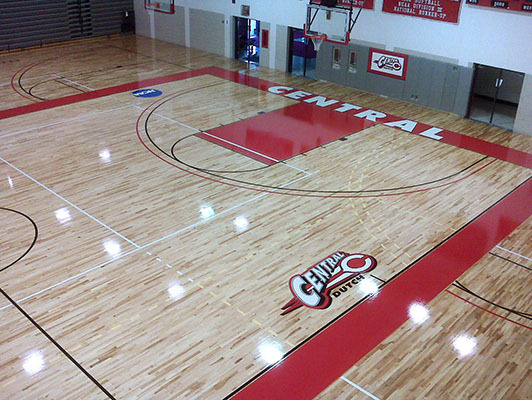 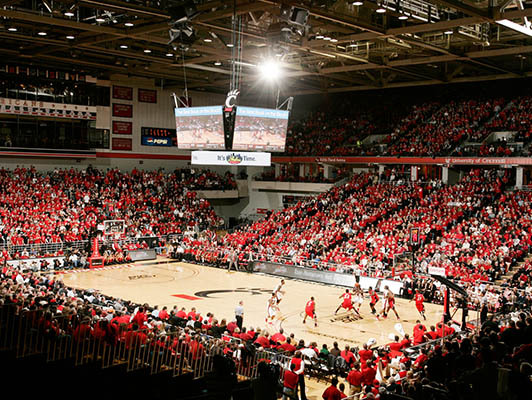 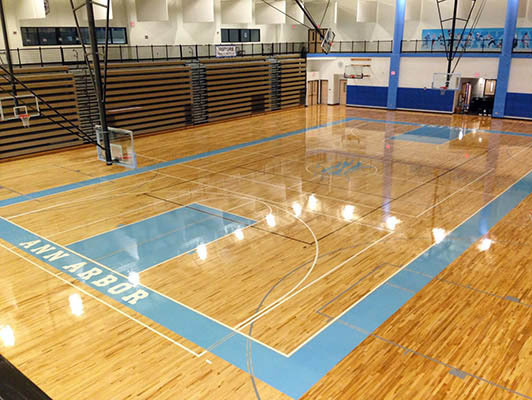 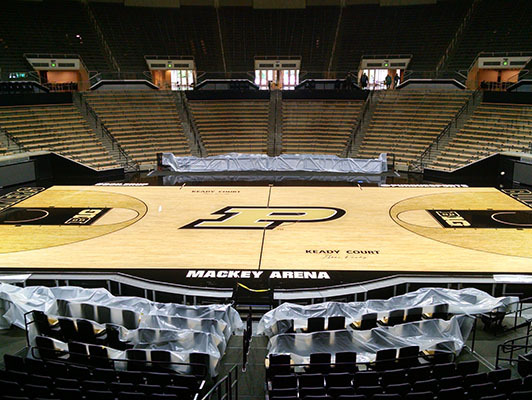 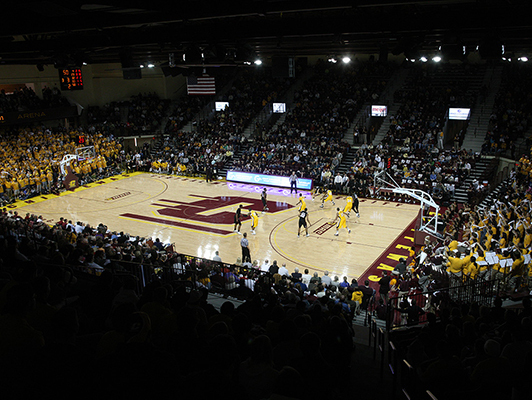 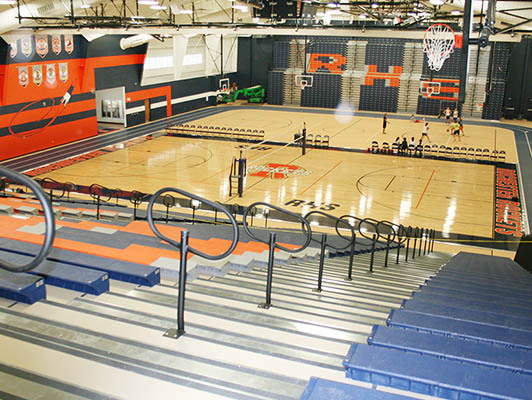 Whether the NBA, NCAA, high school or an elementary application, we offer the best performing hardwood floor available in today’s marketplace. 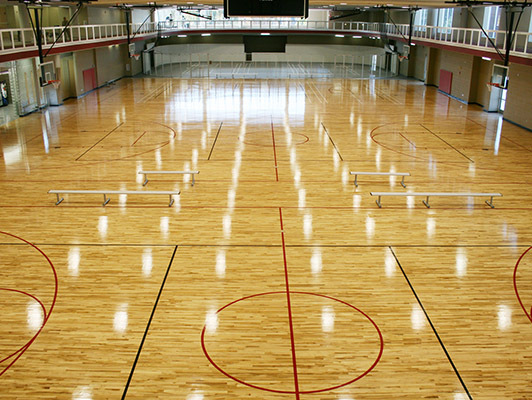 Our team of hardwood flooring experts will guide you through the entire process…from design to installation. 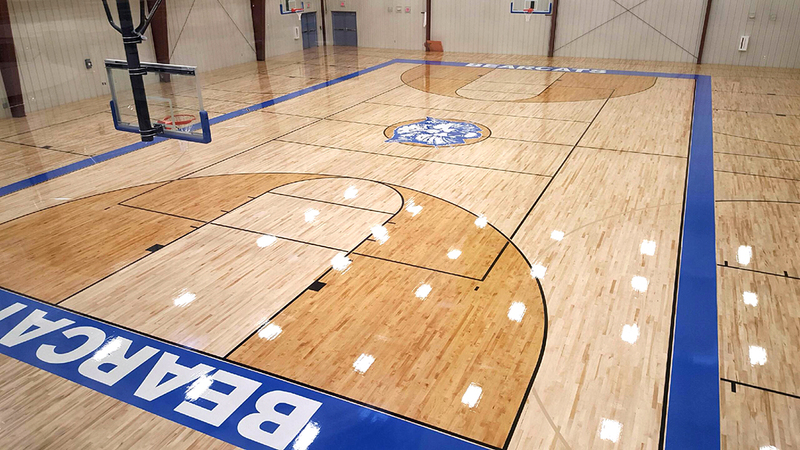 This insures 100% satisfaction with your hardwood surface. 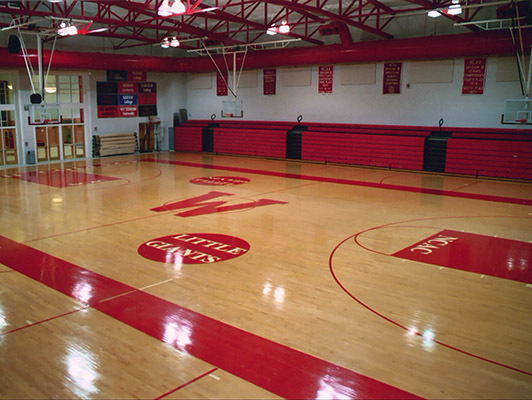 It’s guaranteed! 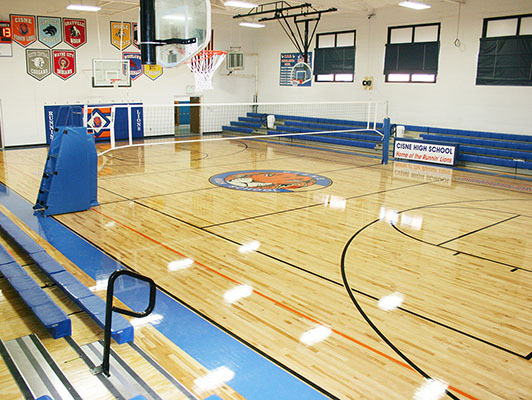 Kiefer USA is a leader in the hardwood flooring market. 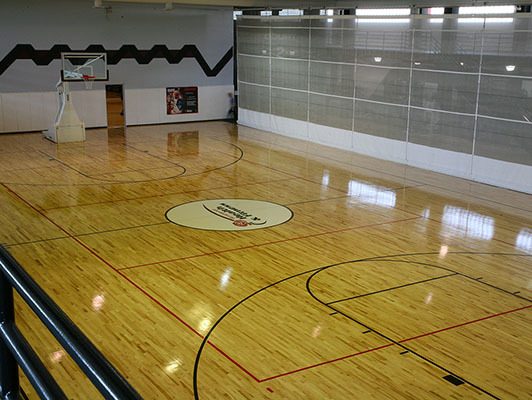 We represent the finest hardwood suppliers in the United States. 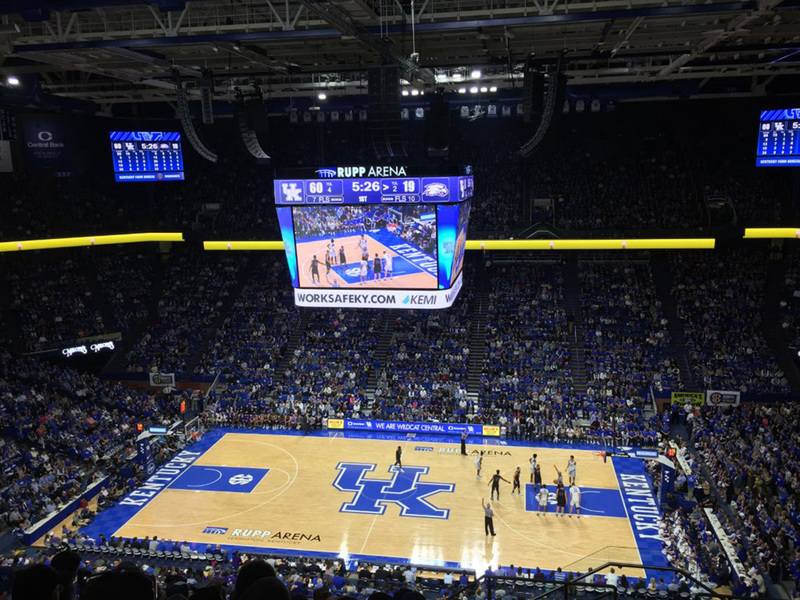 We are the choice of leading institutions, including: University of Kentucky, University of Notre Dame, Purdue University, The Ohio State University, and many more.